POLICE in Oyo State have declared wanted two leaders of rival cult groups that unleashed bloody mayhem on the people of Ekotedo, Ibadan during the last Eid-El-Kabir carnival. The two cult leaders are Okungbemi and Ojowelili. The police command reminded the residents that the law prohibiting carnivals in the state was still in force, following the continued loss of lives and property during carnivals in the city. It said the three suspects arrested in connection with the bloody Ileya carnival at Ekotedo have been arraigned in court. Police Commissioner Samuel Adegbuyi had warned that it would deal ruthlessly with any individual or groups of persons found staging carnival in any part of the state. 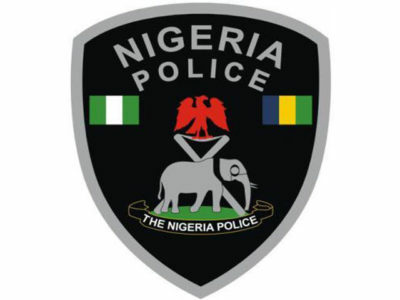 Speaking with The Nation yesterday on the effort of the police to apprehend the two cult leaders, police spokesperson Adekunle Ajisebutu said the suspects were still on the run. Ibadan North West Local Government Caretaker Chairman Wasiu Olatunbosun and Baale of Ekotedo Chief Taiye Ayorinde, in whose domain the bloody mayhem took place, condemned the act. They called on the police to ensure strict enforcement and compliance with the existing laws to avert violence and anarchy.